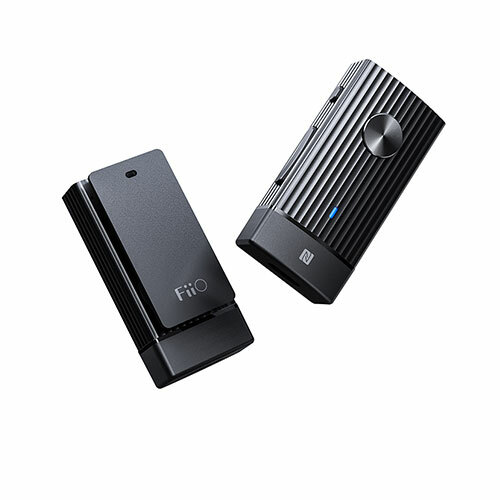 The FiiO BTR1K is a portable Bluetooth headphone amplifier upgraded from the original BTR1. Thanks to the all-new Qualcomm QCC 3005 Bluetooth chip, the BTR1K is able to support Bluetooth 5.0 as well as the aptX, aptX low latency, SBC and AAC audio codecs. The continuing use of the high-performance independent AK4376A DAC is also further enhanced for a better performance.